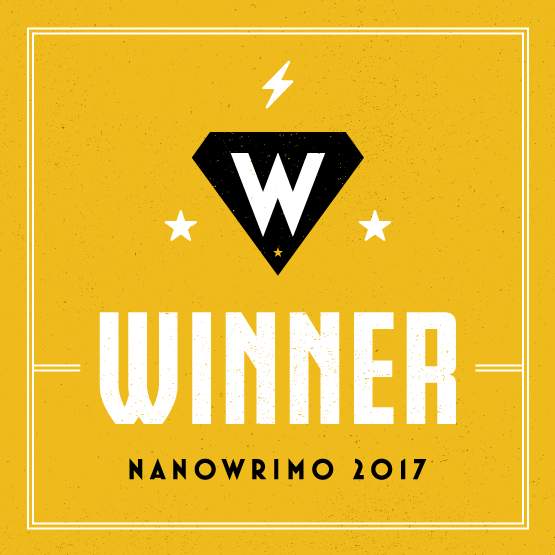 Last night with 50384 words, I crossed the 2017 NaNoWriMo Winners line by going over the 50k word count. 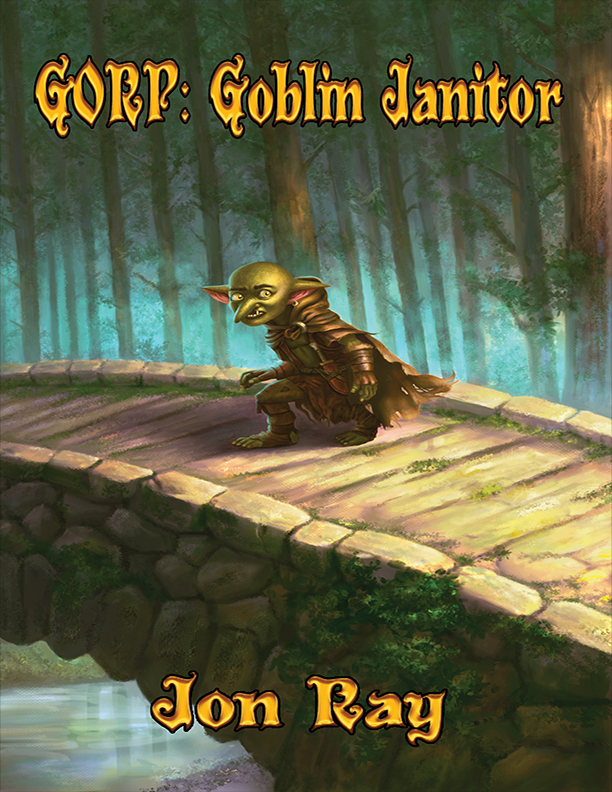 However, “Gorp 2: Dungeon Overlord” is proving to be a much longer novel than the first one “Gorp: Goblin Janitor“. In this continuation of the series, we see a lot more of The Kingdom as it is called, from Hallstorm in the north to the City of Tents in the south. 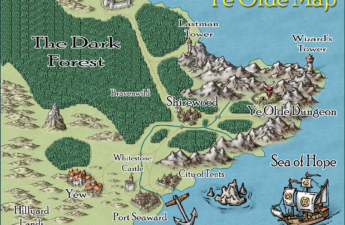 There will also be new and updated maps from the first book. In addition to becoming a series, I’m planning on doing a revision of the first book to format it for easier reading as well as a new book cover. I’ll also be updating the few maps that were listed inside. The 2nd book in the series, which I’m working on at the moment during NaNoWriMo will end up being around 80k words, so I plan to continue writing this novel well into December. Then without skipping a beat, I plan to edit the book and sometime in January or February 2018 will published the novel. 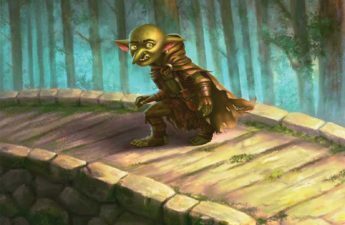 I’ve enjoyed revisiting and expanding the Gorp universe, but I still have other projects calling to me to pick up the story and finish them as well. 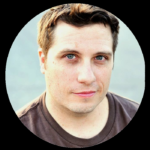 Of though will be more short works to be compiled into an Anthology series called “Agrobathe Stories”. I’m also looking forward to returning to my Choose-Your-Own-Adventure series “Agrobathe Adventures”. 2018 will prove to be a very busy writing year for me and I’m ready!